1. One attacker with a stick – Krav Maga and Martial Arts would/could deal with this situation. 2. To the right of the photo another attacker approaches – Scanning the area? Krav Maga teaches you to do this, Martial Arts do not. 3. Two more attackers approach – Multiple attackers? Krav Maga trains you to be able to deal with that, Martial Arts do not. 4. 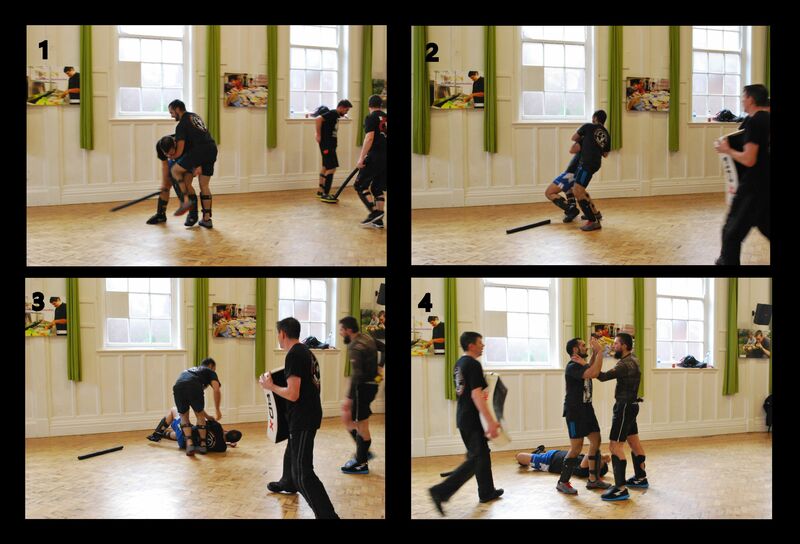 Held at gun point (mugging/robbery) – Krav Maga trains you to deal with attacks like this, Martial Arts do not. 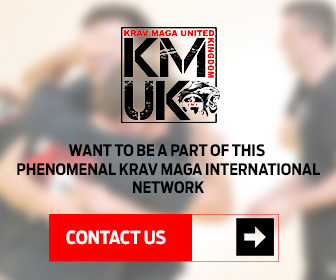 Krav Maga and Martial Arts will both help you to keep fit, they will both help build your confidence, but if Martial Arts don’t deal with some situations in which you could find yourself and you’ll need to defend yourself then is the confidence you obtain from Martial Arts false? Can you rely on the Self Defence techniques you are taught? 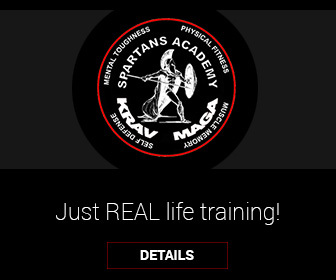 Previous : Is Krav Maga for Me?